A sculpture by Marco Cianfanelli at the Nelson Mandela Capture Site in Howick, KwaZulu-Natal. The 50 non-linear steel columns seen individually when viewed from the side align to form a two-dimensional portrait of Nelson Mandela when viewed from the front. 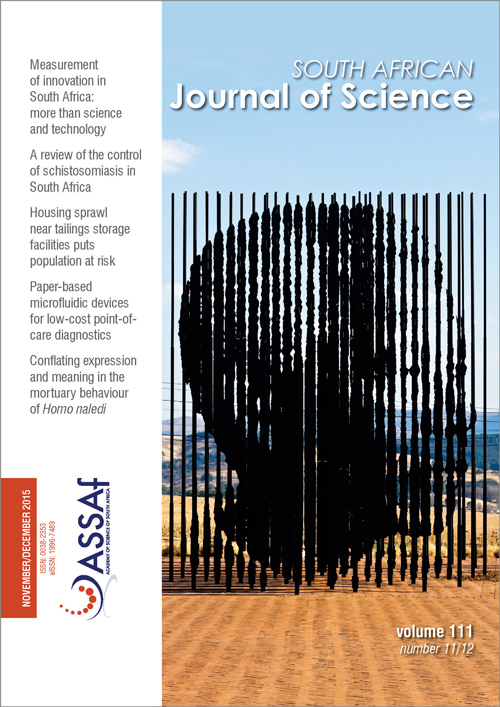 In an article in this issue, Manzini motivates for broadening current perspectives of innovation in South Africa, beyond science and technology. Is the decline and fall of South African universities looming? Nurturing doctoral growth: Towards the NDP’s 5000?